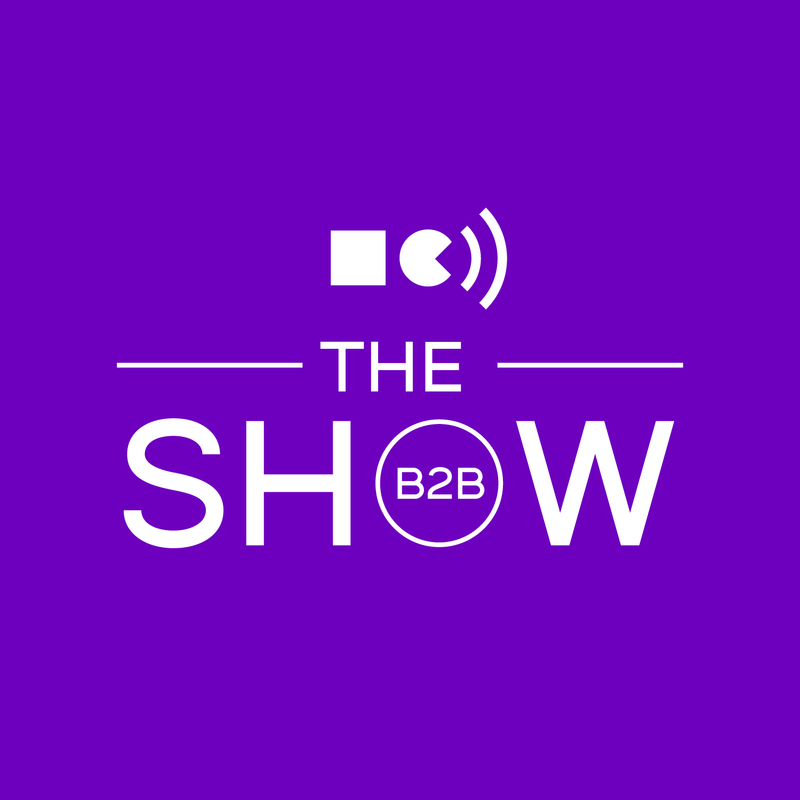 The B2B Show | Listen Free on Castbox. Given that we are a B2B marketing agency, we thought it would be a good idea to start a podcast ourselves. 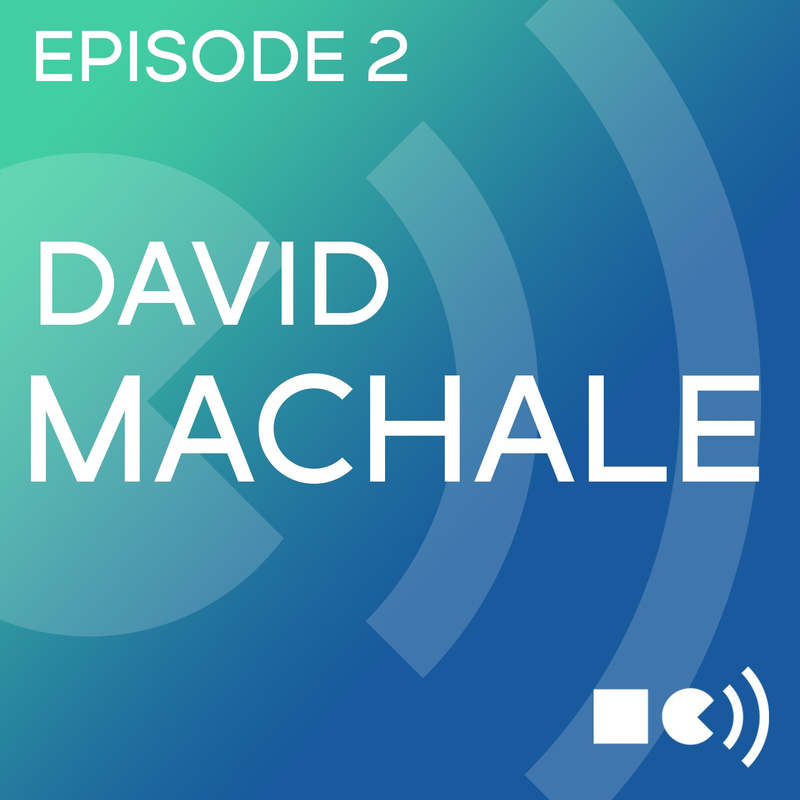 The objective of our podcast is to bring value to the B2B community by interviewing B2B CMOs, CEOs and marketers. We'll be asking them about what growth strategies have worked for them in the past, successes they have had with their marketing, what they have learned, what they're working on currently and what they see happening in the B2B marketing landscape in addition to other interesting things that may come up. 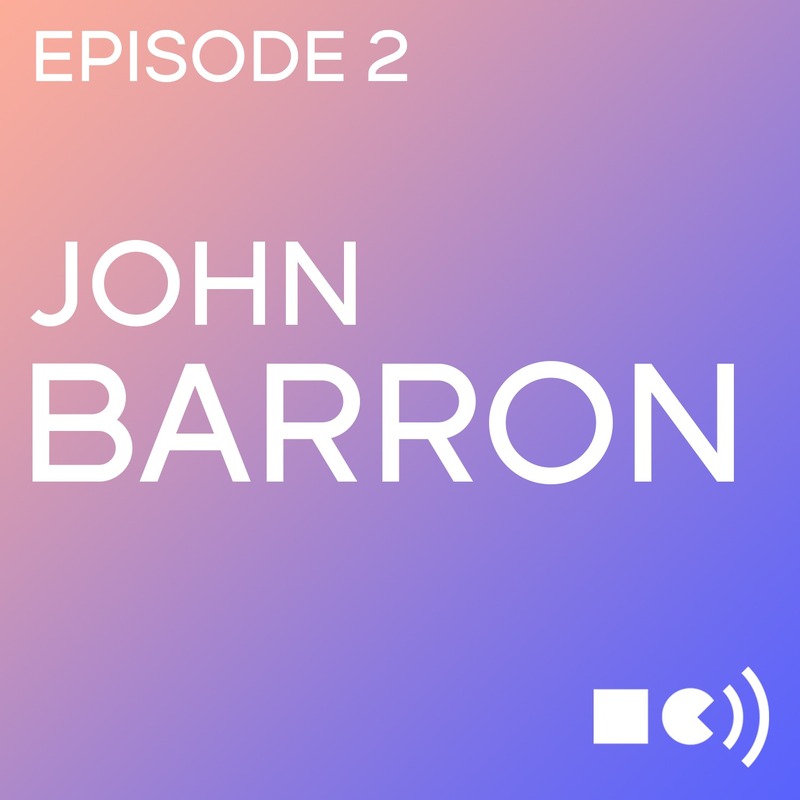 In this episode we talk to John Barron, Sales & Marketing Director of mobile video platform company Vennetics. John tells us how Vennetics pivoted early in its journey, the steps they took and the results this change in the business had. Lessons learned from pivoting a business. 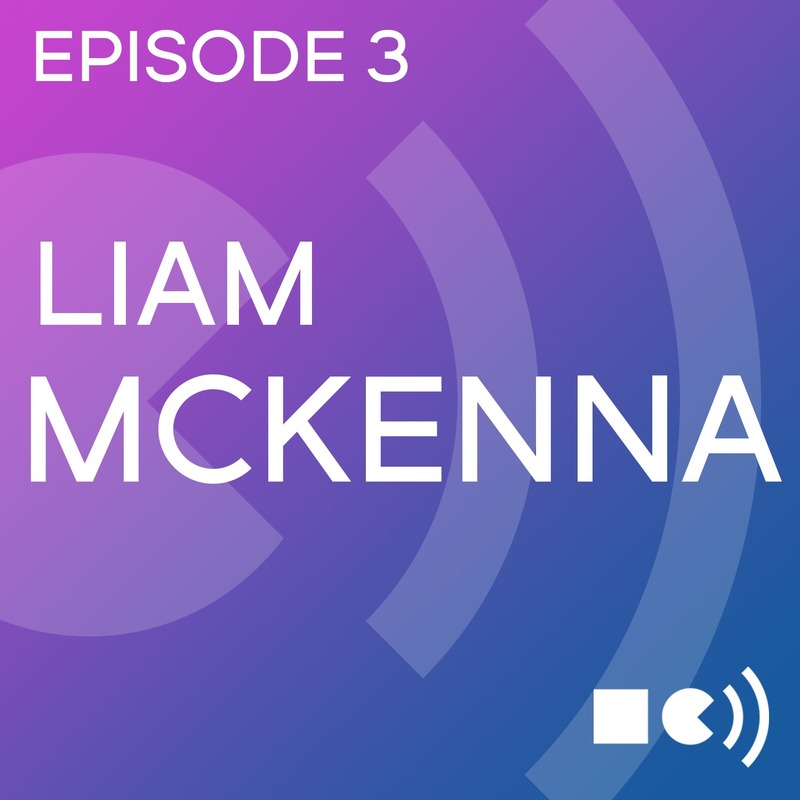 In this episode we talk to Liam McKenna, Partner and GDPR specialist at professional services firm Mazars. Liam tells us the 3 most important things to have ready for GDPR, how Mazars are dealing with GDPR and gives advice on how GDPR will affect B2B businesses.